The research vessel Petrel has located the USS Hornet, a famed U.S. warship that was lost in a battle against the Imperial Japanese Navy, in WWII. The ship was found some 5100 meters below the surface in the South Pacific Ocean near the Solomon Islands. 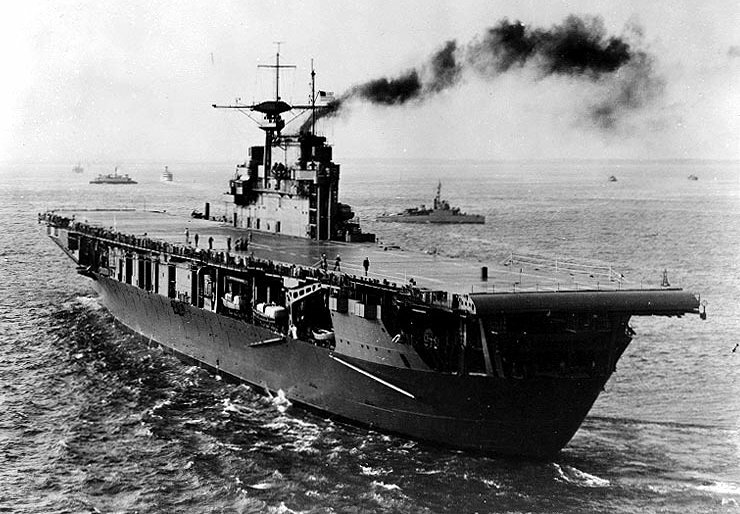 Back in WWII, the USS Hornet launched the very important Doolittle Raid in April of 1942. When the ship was attacked by the Japanese, 140 of her crew were killed.